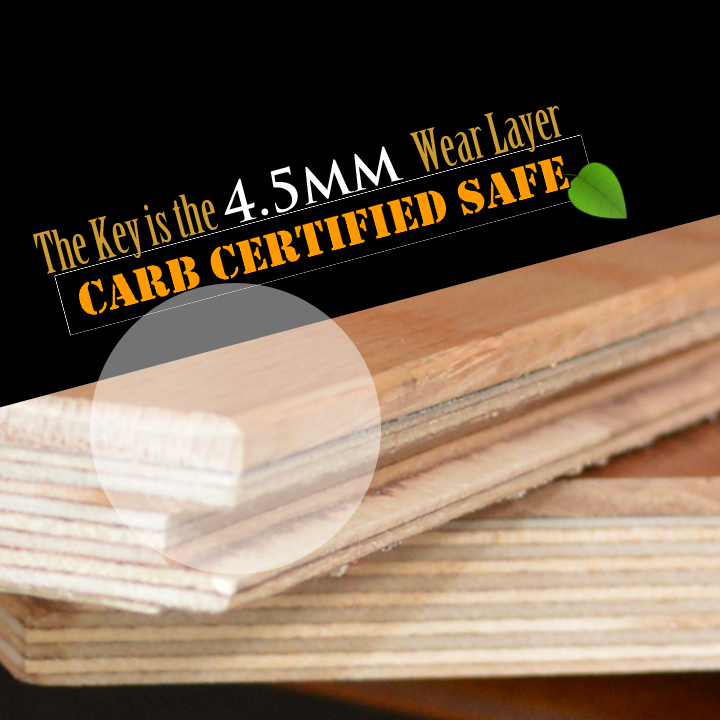 Wide Plank Engineered Hard Wood Floors | Adirondack Wood Floor Co.
Gorgeous Light & Creamy Shades! The creamy colored Adirondack Birch wood has a lighter sapwood and a darker contrasting heartwood. Boards that have both, often display a gorgeous blend of light creamy shades varied with darker red and brown hues. 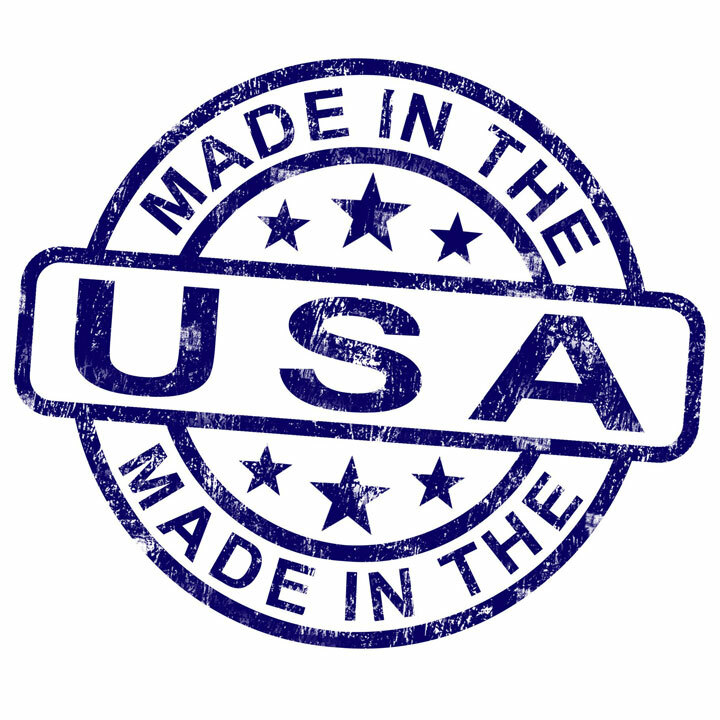 It’s this distinguishing trait that sets birch apart from other North American hardwoods. Birch is a species with a close, straight grain creating a relatively even texture. The boards sometimes have a curly or wavy look. Birch is much harder than oak which makes it extremely wear-resistant, it is also very adaptable to fine finishes. From sap to bark, birch trees are used to make everything from beer to toothpicks. 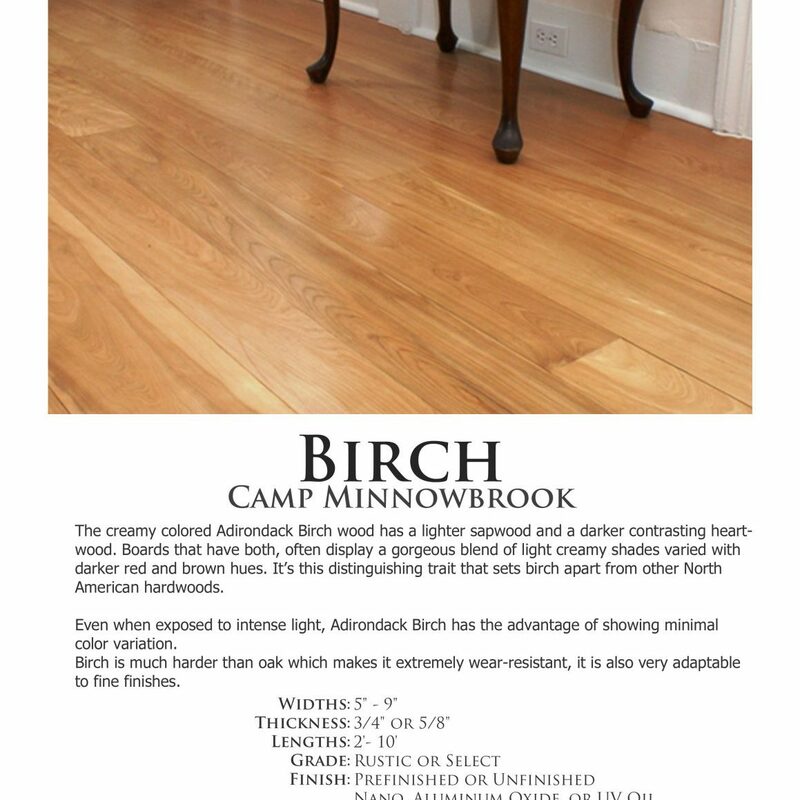 Specifications & Information on Camp Pine Knot …The creamy colored Adirondack Birch wood has a lighter sapwood and a darker contrasting heartwood.